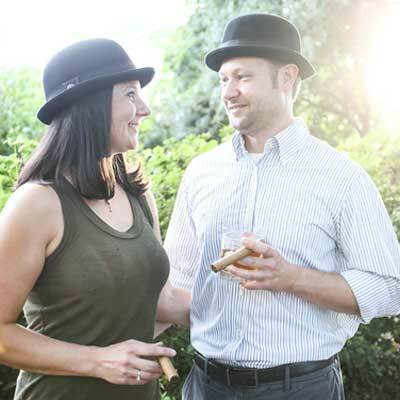 Schedule a personal cigar roller to add an elegant touch to your next event! Add a touch of elegance to your wedding, corporate event, or party with a professional cigar roller from Cigar Row Events. We provide a unique experience by bringing the world of high end cigars to your guests in a friendly approachable manner. 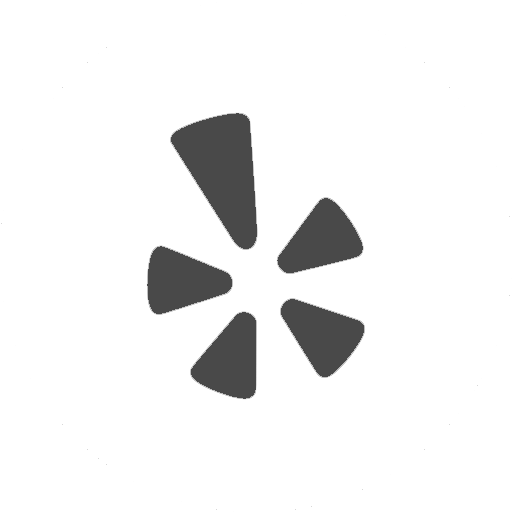 Based in Charleston, South Carolina, we can provide our services locally, nationally, or internationally to make your next party a success. Our cigar rollers were personally instructed by a master who trained in the Dominican Republic. Our fleet of expert rollers is skilled in both their craft and in bringing their love of cigars to you and your guests. What we offer is not just cigars, but a memorable educational experience as your guests can see their cigars being hand rolled. Once they see the level of artistry and craftsmanship that goes into hand rolling cigars, your guests will be delighted and amazed. We start with the highest quality of cigar filler and binder direct from the Dominican Republic. To ensure a unique, smooth flavor, we use Connecticut Shade Wrap for the final wrapper. The mellow flavor allows first time cigar smokers to enjoy the experience, while still appealing to cigar connoisseurs who can fully appreciate the rich bouquet of flavor. 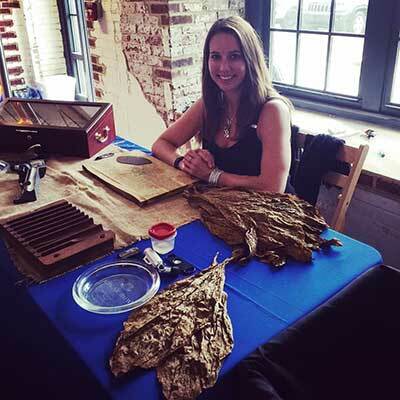 We do not just provide cigars; from beginning to end, we provide a unique and entertaining experience that your guests will talk about for years to come. 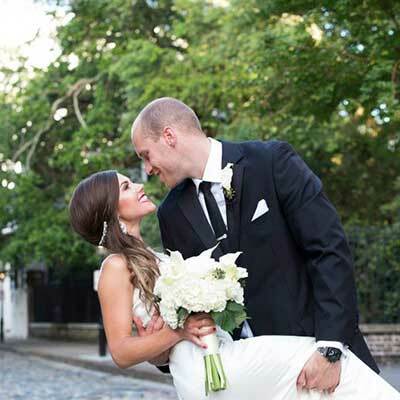 Charleston, South Carolina, our beautiful city by the sea, is fast becoming a top location for corporate events as well as a wedding destination. If you are hosting an event in Charleston, be sure to include a cigar roller from Cigar Row Events to add a special panache to your party!